With each new release of a vehicle, it’s vital to surpass the performance and capacities of the previous model. With the start of the new year, RAM has launched their New Turbo Diesel which is designed to be heavy duty and provides a maximized experience to its drivers. 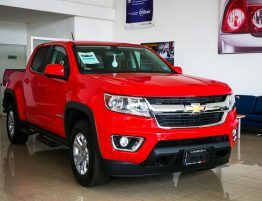 They’ve taken the bull by the horns and developed a new line of pickups with engines sure to exceed a driver’s expectations. 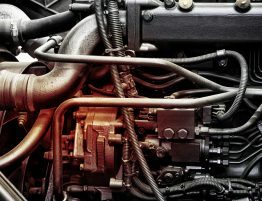 The output of this brand new diesel vehicle has a high torque, ranging up to 1,000 lbs./ft. To reach these astonishing numbers, the company has invested in new research and has enhanced the new lineup of vehicles tremendously. Available to you this year is the RAM 2500, which is the standard model, and then the RAM 3500, which is a heavy duty version that features massive amounts of power, durability, and style. Consumers who choose to purchase this year’s Ram Heavy Duty Pickup will have choices as to what type of engine they want, as there are two available models to choose from. The first vehicle option is paired with a HEMI V8 gasoline engine that holds 6.4 liters and has been upgraded and enhanced to fuel a heavy duty transmission. Specifically, it’s been designed to match with the eight speed auto transmission, which is one of the highest operation outputs available. 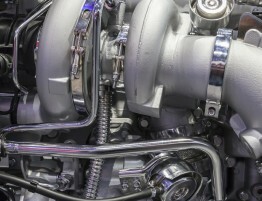 However, if an automatic transmission isn’t your style, then there is also is a standard version which is the Cummins Turbo-Diesel I6 that features a 6.7 liter capacity. This version is designed to pack a powerful punch while also enabling flexibility. 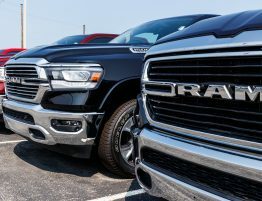 But what makes the 2019 release of the Ram Heavy Duty different from other models? The strength lies underneath the hood as it’s equipped with transfer cases for 4×4 models. On top of that, it has been installed with two axles in the front and two in the back to help provide better payload capacity and to enable the vehicle to have overwhelming power. This model has a high towing capacity while staying sturdy. Lastly, with the new build, it’s been designed to help minimize all friction. Amongst many of the other vehicles released this year, this by far has been one of the best performing pickups. 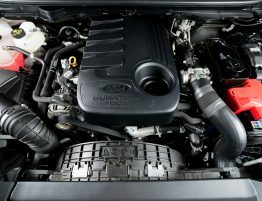 According to Bob Lee, who is the Head of Engine Production of the FCA – North America, heavy-duty pickups are the most capable vehicles, especially with their high torque, and he states that they have ensured that both of these motors have surpassed the customer’s needs. 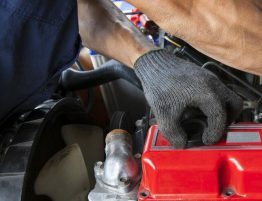 If you’re looking to get your hands on a power transmission, then the newly upgraded motors will suffice. These vehicles are the newest in the line of Heavy Duty Drive Lines, which will continue to be upgraded in the future. 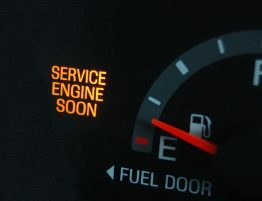 That being said, no matter which vehicle you pick out of the new heavy-duty drive lineup, you can’t go wrong with the new Cummins Turbo Diesel. 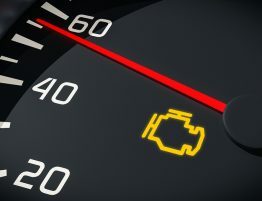 You’ll be provided with a stronger engine, quieter and smoother operation, and maximized performance. 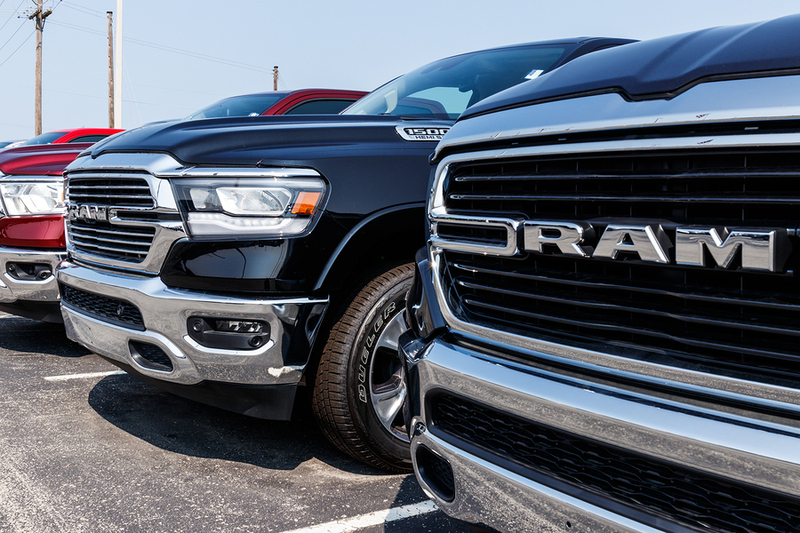 Check out the new 2019 Ram 2500 and 3500 Heavy Duty Lineup and tell us what you think.